Eastar Lighting provides high efficiency LED lighting solutions for a wide range of home and commercial, indoor and outdoor applications. If you are looking for a reputable manufacturer or wholesale supplier, you have come to the right place. Outdoor, commercial, and industrial LED lighting solutions. High bay lighting, high power floodlights, gas station lighting, explosion proof lighting, vapor tight lights, lighting fixtures for street, landscape, garden, architectural, and underwater illuminations. Our T8 and T5 LED lamps, featuring high efficacy, long life, easy retrofit, are designed to provide a bright light output, a genuine alternative to fluorescent tubes for residential, commercial and professional lighting. T8, T5 tubes & light fixtures, fluorescent alternatives with most powerful luminous flux. Ideal for home, office and factory environments. Available in round, rectangular, square shapes. Recessed ceiling lights for use in residential and commercial buildings. Roadway lighting delivering incredible efficiency, without compromising application performance. A wide range of PAR light bulbs for directional and general lighting applications. Incandescent bulb replacements with reduced power consumption, longer life. Eastar Lighting, a China manufacturer and supplier of energy efficient luminaries for residential, industrial, and commercial applications. 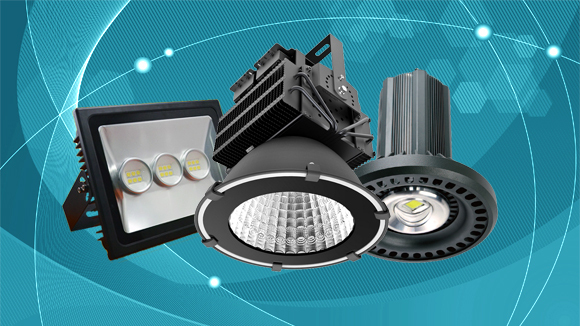 Our products include LED light bulbs (GU10, PAR38, MR16, A60 LED bulbs, AC LED Lights, COB downlights, corn lights, candle lights, LED filament light), LED panel lights, LED tube lights, LED ceiling fixtures (ceiling spotlights, parabolic troffers, lensed troffers, recessed lights, track lights), outdoor lights (street lights, floodlights, wall lights, linear lights, inground lights, garden lights, strip lights, spotlights), industrial lighting solutions (LED high bay lights, high power floodlights, explosion roof lamps), CFL lamps, and LED drivers. Energy saving light bulbs are designed to consume less energy (save energy) without necessarily affecting their light intensity. Standard energy saving light bulbs produce almost the same light intensity as typical light bulbs. Most people however find the light dimmer which is one of the main reasons why most people still use standard light bulbs over energy saving light bulbs. According to the United States Environmental Protection Agency, if every American household replaced just one standard light bulb with an energy saving light bulb, a saving of approximately 4 billion kilograms of greenhouse gases per year would be realized. This would be beneficial to the environment and financially. Energy saving light bulbs may have a high initial cost however, it is possible to save over $100 over the entire life of the energy saving light bulb in terms of reduced energy costs according to the United State Department of Energy. Energy saving light bulbs i.e. energy saving light emitting diodes offer two main advantages namely; they last 4 to 35 times longer than ordinary light bulbs. They also use 25 to 80 percent less energy. This two benefits offer great savings. Today’s energy saving bulbs come in many varieties i.e. colors and light levels therefore there should be no reason why you shouldn’t use more efficient bulbs. Although energy efficient bulbs are expensive to buy, they last longer than all traditional bulbs therefore you never need to worry about replacing them as often. 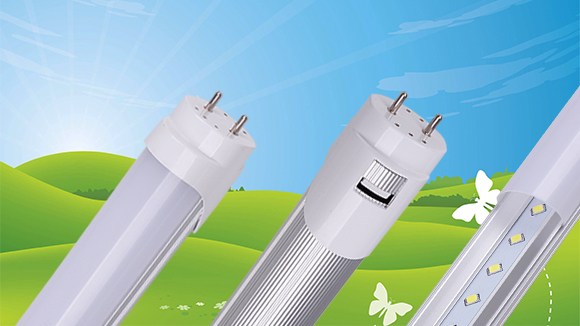 Energy saving light bulbs used in indoor residential settings usually fall into two main categories namely; compact fluorescent lamps or light emitting diode. CFL light bulbs have been in use for residential lighting applications for more than a decade. It is important to note that LED light bulbs/lamps have a higher initial cost compared to CFLs or incandescent light bulbs however; the high cost of buying LED light bulbs/lamps is recovered by the low energy consumption and a longer life span. Standard incandescent bulbs can last between 1,200 and 2,500 hours. CFL bulbs on the other hand can lasts for approximately 10,000 hours. LED light bulbs can last approximately 50,000 hours which is adequate time to recover the high initial cost of buying the bulb to enjoy energy savings and fewer emissions. LED and CFL light bulbs use very little electricity for generating the same light intensity produced by incandescent light bulbs. To ensure that purchasing energy saving light bulbs becomes easier for consumers who have developed the habit of buying high-wattage light bulbs i.e. incandescent light bulbs, many manufacturers list equivalent wattage on packaging. For instance an LED light bulb that uses 6 to 8 watts or a CFL light bulb that uses between 13 and 18 watts is listed as an equivalent to an incandescent bulb that is uses 60 watts. Equivalent wattage should make it easy for customers to identify suitable wattage. White light that is produced by energy saving light bulbs ranges from warn to cool white. The cool white light resembles natural sunlight however it can tend to be harsher in some applications i.e. residential lighting. It is important to note that a few years back, energy saving light bulbs were only sold in cool white however today there are more color ranges that make them virtually indistinguishable from incandescent light bulbs. 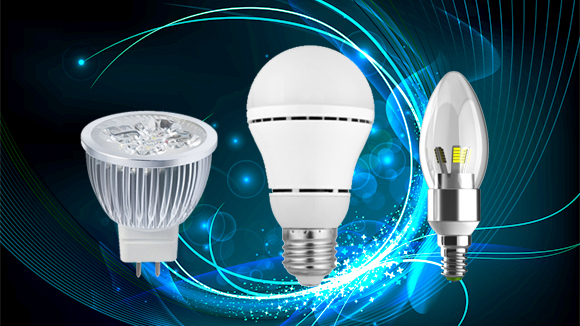 LED light bulbs are also sold in cool and warm white versions, however the warm light of LED bulbs is cooler compared to the warm white of incandescent light bulbs. Energy efficient light bulbs come in a variety of styles and shapes. Styles range from flame shaped light bulbs for chandeliers to flood light style bulbs. CFL light bulbs come in various sizes. They are usually designed to fit properly into Edison screw-in standard bases. Some CFL light bulbs have glare-reducing casings which appear similar to incandescent light bulbs. Some LED bulb styles have pin bases replacing standard Edison bases. It is important to note that many energy saving bulb styles are usually built using diffusers to soften light output which in turn makes them preferable for low light applications. LED light bulbs are simply ideal because they have a lower heat output and power consumption.